Rosehill TPV® is a Thermoplastic Vulcanised Coloured Rubber. Developed to be a robust and versatile alternative to other products of its type, it is made from premium quality virgin rubber, anti-oxidants, UV stabilisers and pigments. 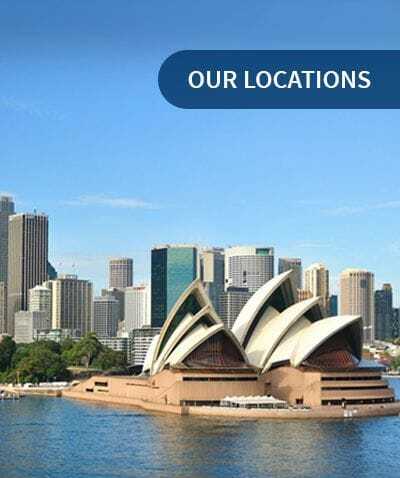 Tried and tested in the harsh Australian climate for ten years, it offers superior UV stability and colour consistency. We also supply top of the range polyurethane binders to use with Rosehill TPV® rubber wetpour. Rosehill TPV® is long lasting and remains flexible for many years. The unique nature of Rosehill TPV® rubber wetpour makes it ideal for use in Wet Parks. It has superior water and chlorine resistance with outstanding UV stability helping to prevent colours fading. The polyurethane used cannot be absorbed by the Rosehill TPV® and so the surface stays softer for longer. Non-toxic and non-allergenic, it is the ideal surface for these unique playground environments. Rosehill TPV® rubber wetpour is a brand name synonymous with superior UV stability and long-term ageing properties. Do not be fooled by the imitations. 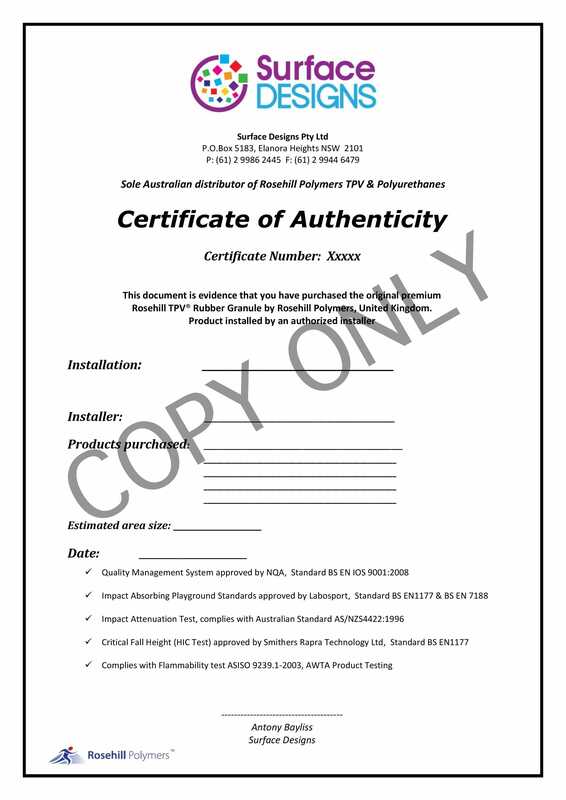 To ensure that you have the genuine installation of Rosehill TPV® we can issue you with a Certificate of Authenticity for your project.